Many are the times when you develop a website and are sure that you have developed a strong foundation to it. You might have a good writer behind your content, good research on your niche and a good collection of articles to last you for a couple of months. 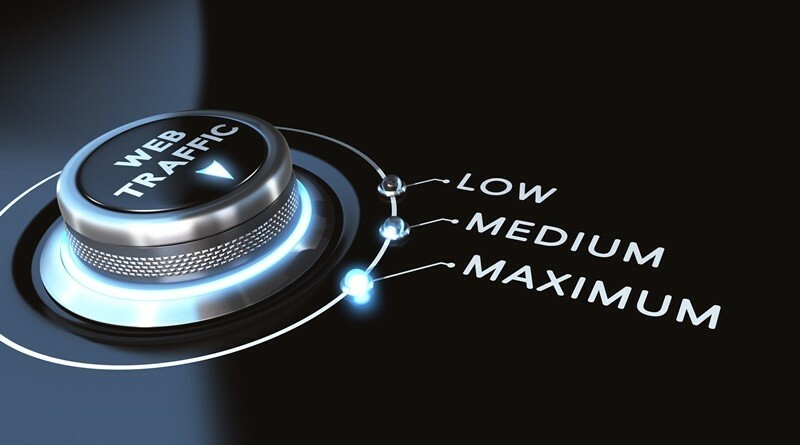 You have everything in place but why is your website not getting the right traffic? We are not asking you to buy traffic on fiverr where you buy nothing but bots. A good way that you will get your brand new website on its feet is by getting good pay per click adverts. With the PPC traffic, you are sure of getting good traffic before your SEO techniques can start bringing you good traffic. When you use social media networks, you are sure that you will get quality and organic traffic for your website. Some of the best social media networks are Twitter, Facebook, Instagram and Google+. Facebook has a huge following for you to ignore. Twitter will give you a good balance between the audience size and engagement while Google+ has gone down since authorship was killed but will be valuable when it comes to the professional circles. When it comes to Instragram, it has a huge engagement. When the resources to come up with a video are in place, you can make use of YouTube. You cannot come up with a website then expect it to grow without uploading content to it. When you develop a website, view it as a tree where the homepage is the seed and the blog posts act as the trunk and branches. Grow your website by giving as many branches as possible and it will convert giving you great fruits. The purpose why many people will have a website is for them to sell a product. This being the case, you do not need to be too promotional. When you sell too much or promote a product so much, your visitors will blacklist your website. When you have a new website, you need to have it indexed by Google. To do so, you need to get a backlink or two from other sites in the industry, submit an XML sitemap and ping Google search engine.